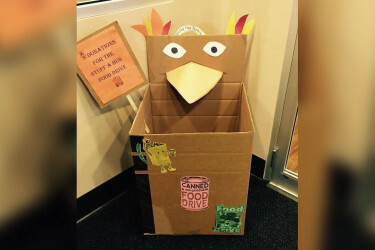 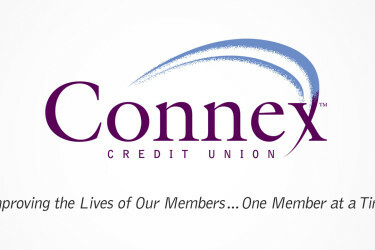 United Bank today announced that four local charities in North Haven received a generous donation of $1,250 each from the United Bank Foundation Connecticut during an event they hosted at their North Haven banking branch location. 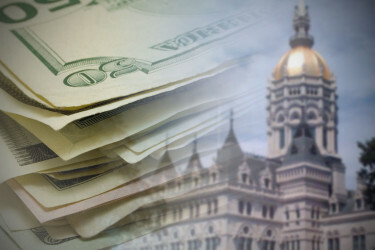 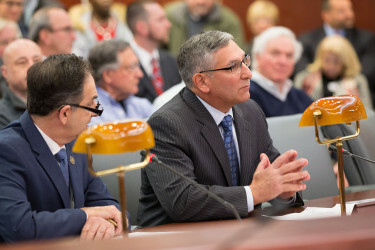 Senator Len Fasano and Representative Dave Yaccarino today spoke out against Governor Dannel P. Malloy’s proposal to eliminate minimum bottle pricing in Connecticut. 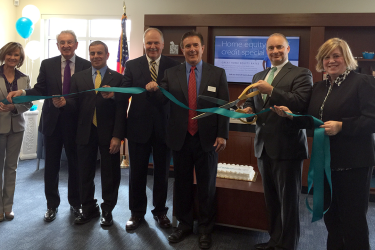 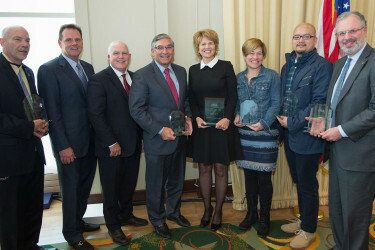 Senate Minority Leader Len Fasano (R-North Haven) received the first ever “Legislator of the Year Award” from the Connecticut Retail Merchants Association (CRMA). 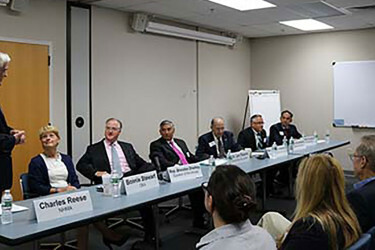 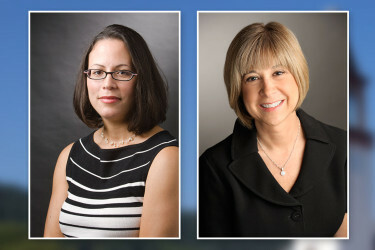 Quinnipiac University’s School of Business has created a new center dedicated to addressing the unique leadership and professional needs of women.